Buy 3 DSP, Get 1 Free: Have you been waiting for a great deal on Designer Series Paper? Well, wait no longer! When you purchase three Designer Series Paper Packs during the month of July, you'll get one absolutely free. Don't miss out on this chance to save money and stock up on beautifully designed paper! Don't forget to check the same website for Tuesdays Weekly Deals. Under products, weekly deals. I showed you this card on June 17th, I made this card for a class recently. 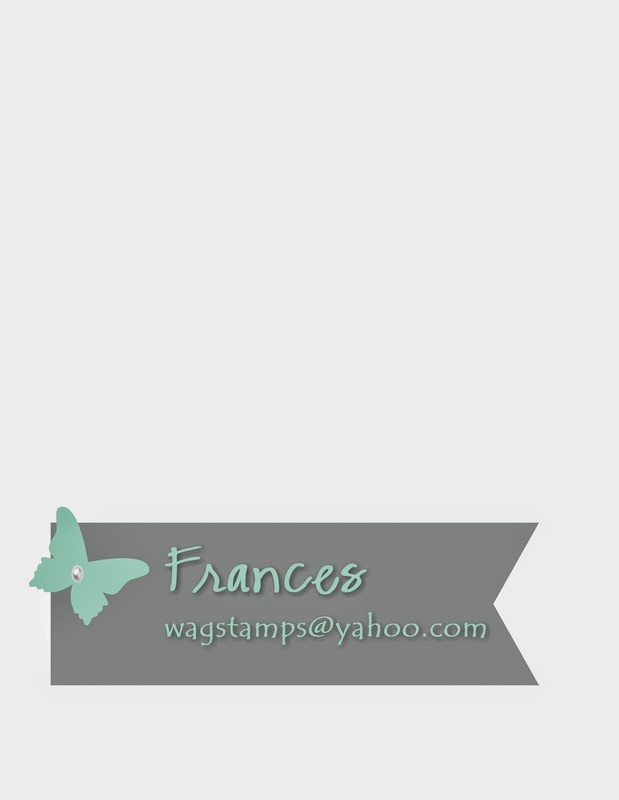 I love this stamp set, it is so versatile. I have made several flowers with this set, I will share at a later date. Today I thought about the fact that I used it for my home page on my iPhone. I wanted to let you know you are welcome to save this picture to your own phone and use it for your home page or wallpaper. I love it on my phone especially with July 4th just around the corner. I have always liked red, white and blue!!! 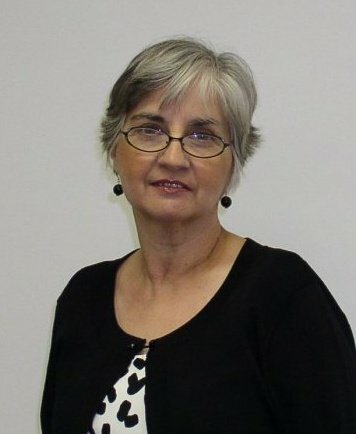 I had my first open house since I have been in Florida and we had so much fun. 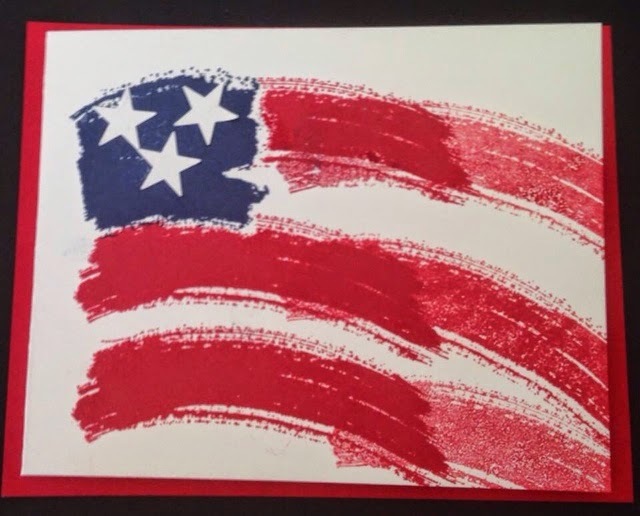 This is the card we made using one of my new favorite stamp sets Work of Art! Here are a few pics from the day! These are favors I made and they loved it. I cased the idea from Becky Roberts who is so talented and is one of my favorite demo sites to visit. Below are Lana, Judy and Julie. They had finished shopping at my retired table and getting ready to go. Kim stopped by to have a fun girls afternoon of stamping and fellowship. You can't see it too well but my friend June brought these beautiful flowers for me from her yard. Below is Penny and June resting while peeking over at the retired table and checking out the catalog. They were so much fun. We can't forget the food table. Homemade coconut cake! YUM! This was a hit and everyone wanted the recipe. Thought I would share the recipe with you. Mix sugar, flour, eggs, oil, milk, coconut and flavoring. Bake at 350 degrees for about 40 minutes or until done. Mix sugar, water and flavoring. Heat until sugar melts add coconut. Let glaze cool before adding to warm cake. Punch holes in top of cake with fork and pour syrup onto cake. 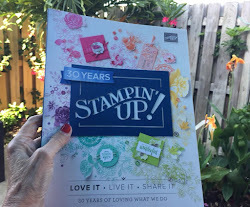 Have you considered becoming a Stampin' Up! demonstrator before? Now's the time to join! For $50 you'll get $55 dollars worth of products, a 30% discount on your first order, a 20% discount on future orders, a FREE Paper Pumpkin kit, AND free entrance to this year's Convention in Salt Lake City! Sign up today, this opportunity ends June 30th! Next order will be placed on June 23rd! 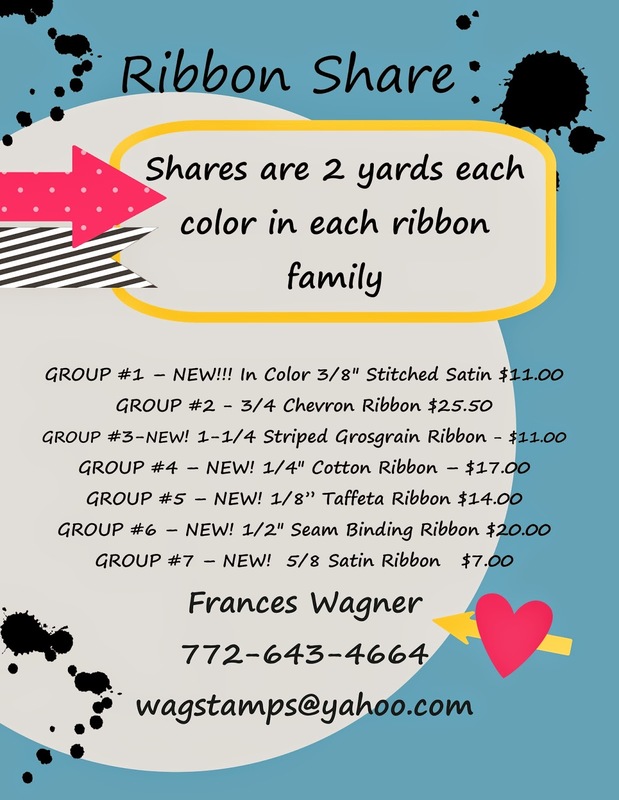 Please allow a couple of weeks for shipping to me from Stampin’ Up! and then time for cutting and returning to you. I get them out as soon as possible. Supplies used: You can click on the product to view details on my website. I have seen several of the flags made from the Work of Art set and it just shows you how versatile it is. I have made flowers with it for my stamp club and really so many options. I will share those other pictures soon. Check HERE for Tuesday's weekly deals! I was at my stamping table Friday and was working on some samples for my open house for Saturday. I made a card and glued it down and did not like it and decided to try to take it apart but the glue was toooooo good, know what I mean? I know you stampers have done that before. I decided to tear the bottom off and it made me think of how much I liked torn pieces on my cards. I looked at my table at things I had saved from projects and you know how it goes... so I came up with this Father's Day Card for my honey. I love it when you make something that out of scraps sitting around. New photopolymer stamp set: Calling All Heroes (item 138002). It is a paper crafting monthly kit. You get all the materials you need for a stamping project each month. 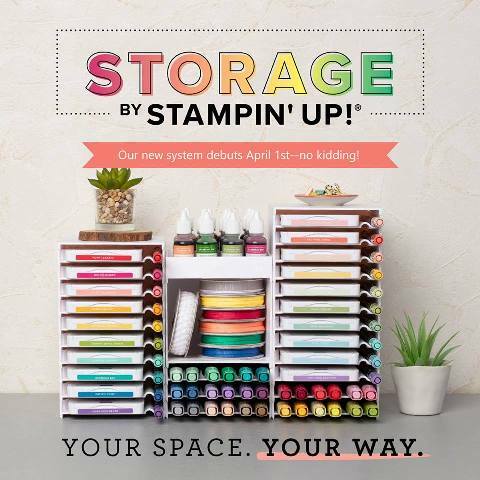 It has everything you need: stamps, ink, paper and accessories all cut and measured and ready to create a sweet project. No mess, No extras, No craft after-math. If you are a crafter that doesn't have space for a lot of crafts but love to create then this is for you. So sign up now for a surprise that comes to your door each month. If you order a 12 months Prepaid Subscription you get hostess benefits. Contact me for details. We all love hostess benefits. I will be having a Paper Pumpkin Party on July 12th at 10am at my place. At the party we will all put our kits together and I will have extra ideas of how to use your kit. Sign up today and join the fun.